Buddhism is one of the Worlds’s great religions which stresses the need for individual spiritual development leading to the goal of nirvana or liberation. 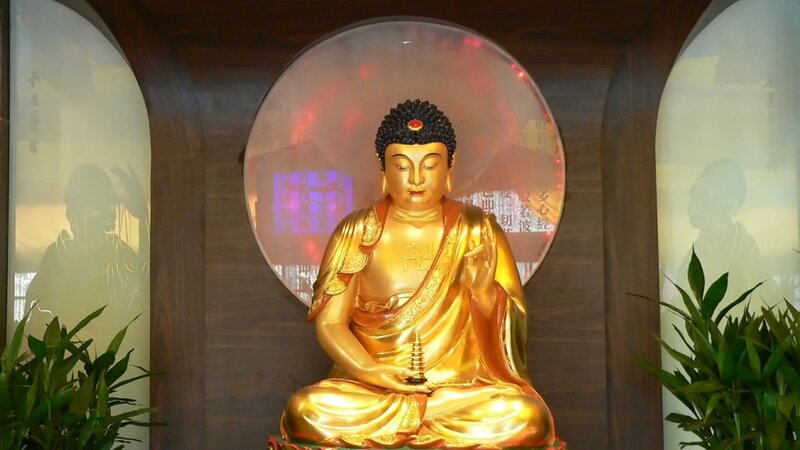 The religion of Buddhism stems from the life and teachings of Siddhartha Gautama, Lord Buddha who lived in Indian in about the 6th Century BC. Buddhist do not stress a belief in God they emphasise the path to enlightenment is to be attained through the practice and development of morality, meditation, and wisdom. In particular Buddhists stress the importance of compassion for all living beings. Mahayana Buddhism is strongest in Tibet, China, Taiwan, Japan, Korea, and Mongolia. Theravada and Mahayana are both rooted in the basic teachings of the historical Buddha, and both emphasise the individual search for liberation from the cycle of samsara (birth, death, rebirth…). The methods or practices for doing that, however, can be very different.